Like the other albums in the recent "Joe's" series, this CD is a treat for Zappa fans, not necessarily a full fledged Zappa music album. This one has a few musical treats, but mostly it's tapes of Frank and his friends goofing around in the studio. The musical pieces are fun, but not necessary to the casual Zappa fan. Mr. Clean is a fifties style rock piece, with an unnamed singer taking the lead. Why Don'tcha Do Me Right? is a much earlier version than the one originally released on the Big Leg Emma single, and has a much rawer sound. The Muthers/Power Trio has Frank playing a pretty bad rendition of Caravan (without a drum solo). No, GTR Trio is not Frank jamming with Steves Howe and Hackett, but actually Frank playing acoustic guitar over a bossa nova rhythm. 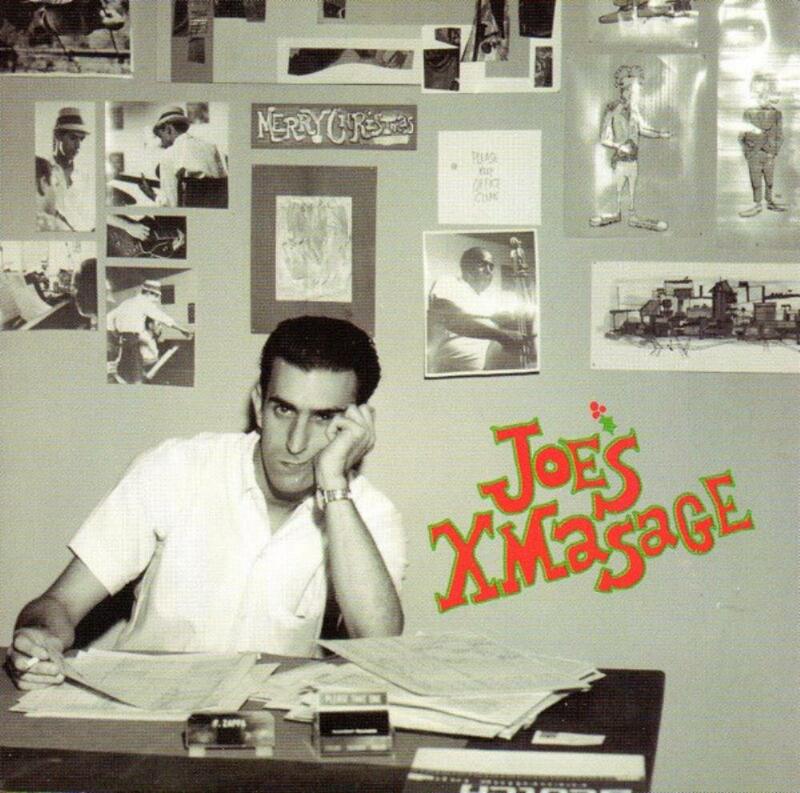 Mousie's First Xmas is one of those weird sound collage things that occasionally appeared on Zappa albums. The spoken pieces are mostly throwaway. One is downright embarassing to listen to, with the band reading letters from a girl's purse, and making fun of her writing. This is for collectors only. 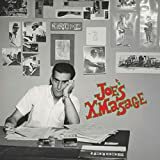 Post a review of FRANK ZAPPA "Joe's XMasage"